Mark Knopfler goes on tour with his masterpieces of relaxed rock music. 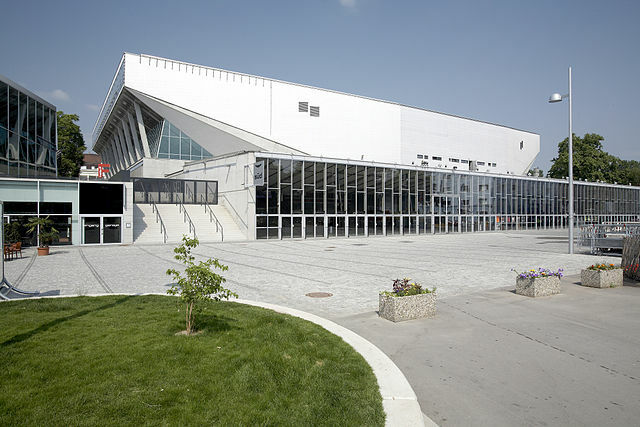 His concert tour, which takes him to the Vienna Stadthalle on 28.06.2019, presents songs from his new album "Down The Road Wherever", a selection from his solo albums and, of course, the striking hits of the 20-year Dire Straits era. Mark Knopfler has repeatedly given popular music important impulses with many of his songs. As an ingenious guitarist, singer and songwriter of Dire Straits, who certainly belong to the greatest rock bands of all time, he achieved world fame. With around 120 million albums, he is one of an illustrious circle of performers who are distinguished by outstanding success and lasting significance. Mark Knopfler is regarded by many experts as a key interpreter of rock history. He shaped a unique guitar style and the speech singing typical for him, which nevertheless carries impressive melodic traits. Now he's packing the guitars again for his solo tour, accompanied by ten exceptional musicians, including keyboard player Guy Fletcher, his closest companion from Dire Straits days.